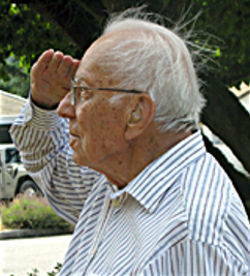 Floyd R. Suess, age 97, of Bellevue WA passed into the Lord's presence on September 8, 2010. He was married to Joanne for 49 wonderful years. He is survived by 4 children, 7 grandchildren, and 5 great grandchildren. 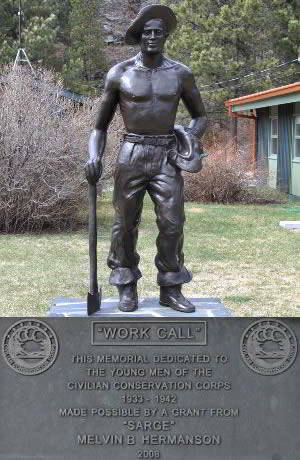 Floyd was born in August of 1913 in South Dakota. He proudly served his country from 1942 - 1968. He retired from the USAF Reserves as a Lt. Colonel. After he served in the USAF he became an auditor. Floyd was a long time active member of The Neighborhood Church. He enjoyed reading Westerns, mysteries, newspapers and the Bible. Floyd was a wonderful Son, Brother, Father, Grandfather, and Great-Grandfather. He will forever be loved by his family and friends. Memorial services will be held on September 16, 2010 at 6:30 p.m. at THE NEIGHBORHOOD CHURCH located at 625 140th Avenue N.E., Bellevue WA 98005.